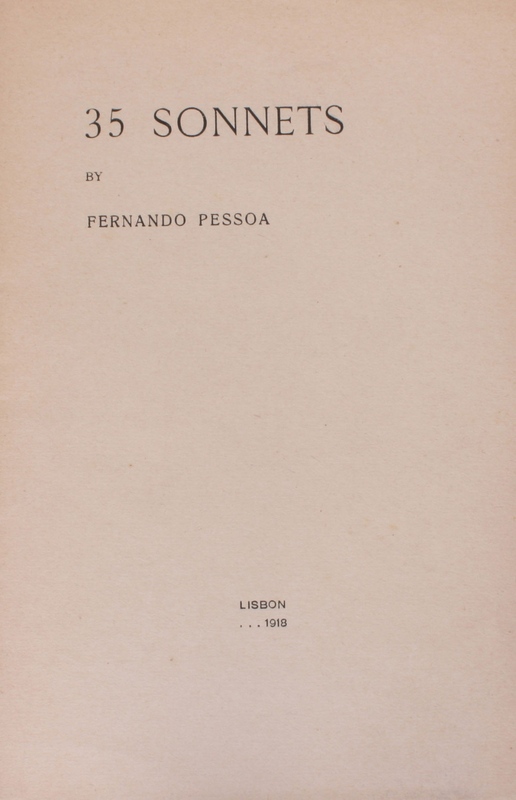 All of these books were published in his own name, despite the fact that Pessoa had already created the famous heteronyms that were to mark his literary production: Alberto Caeiro, Álvaro de Campos and Ricardo Reis, whom he presented in the magazines Orpheu (1915) and Athena (1924 and 1925). 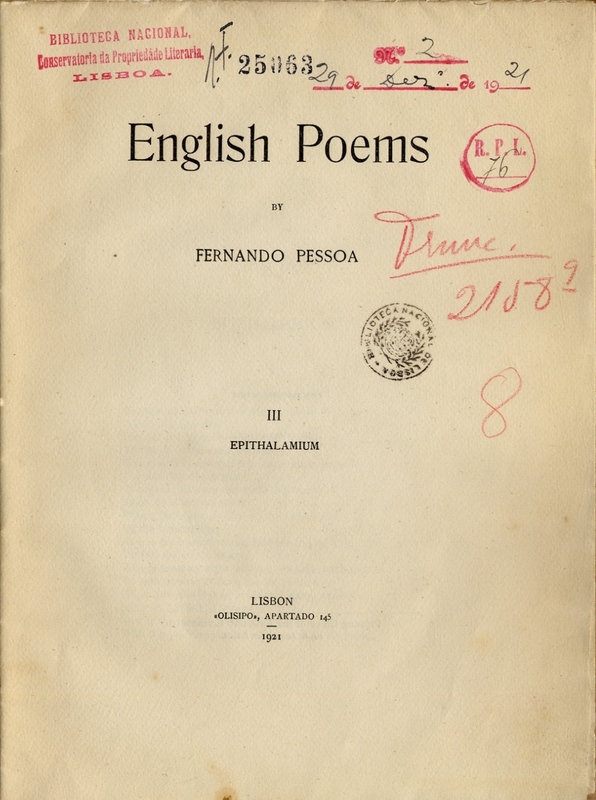 Orthonym was the term that he used to refer to the authorship of the poems, texts and other works published and signed by Fernando Pessoa. This was how he himself explained the situation in the bibliographical table that was published in Issue No. 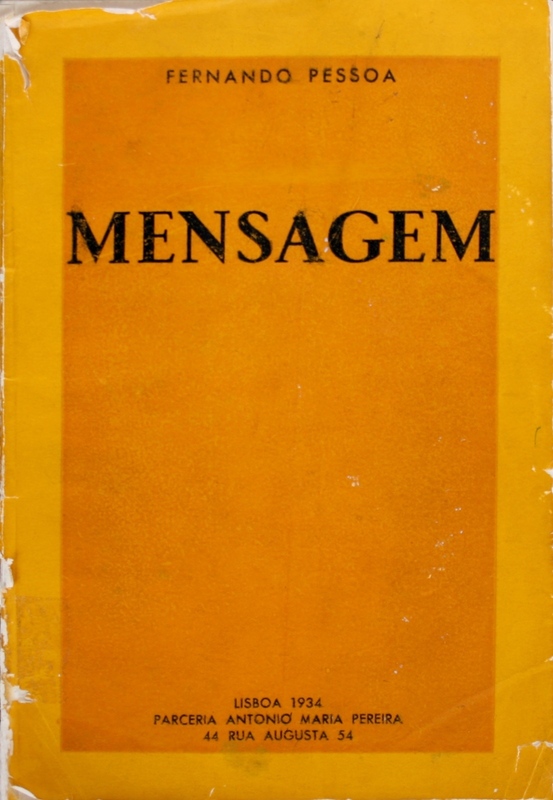 17 of the magazine Presença, in 1928. «TÁBUA BIBLIOGRÁFICA», IN PRESENÇA, Nº 17. COIMBRA: DEZ. 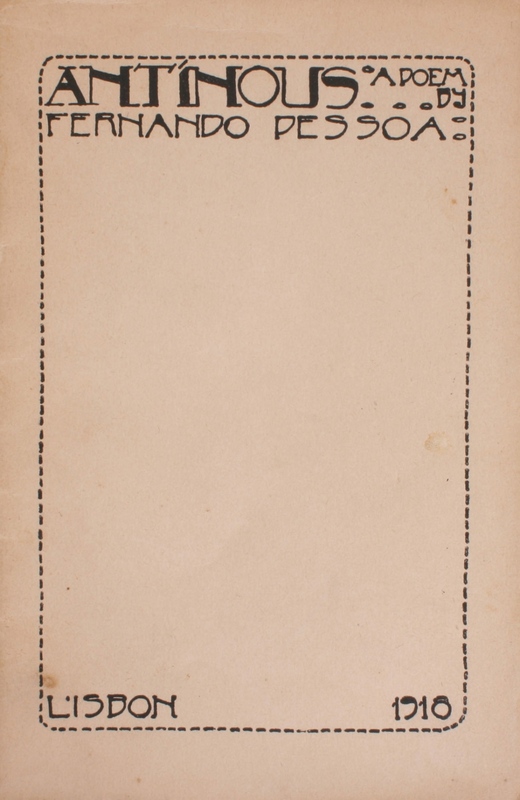 1928 (ED. FACSIMIL. LISBOA: CONTEXTO, 1993). 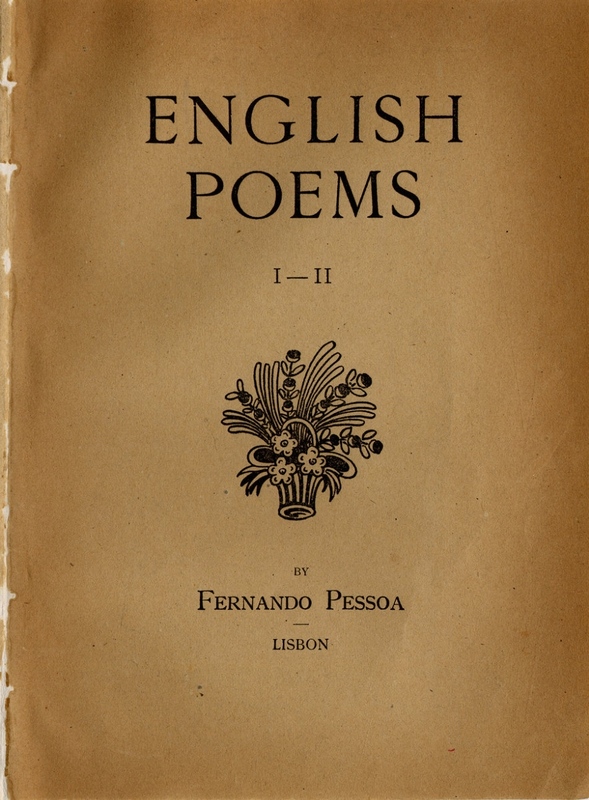 Besides these three heteronyms, Fernando Pessoa also recognised a semi-heteronym, Bernardo Soares, who, although he did not have a voice that was distinct from his own, always appeared whenever he was «tired or sleepy, so that his qualities of reasoning and inhibition were always a little suspended».